These workshops are to provide you with basic training for hands on practice in learning how to use simple techniques whether applying cosmetics or using tools for home care regiments. Our goal is to provide you with satisfying beauty results and also serves economic purposes. Airbrushing - foundation, concealer, highlight, contour, blush, and bronzing. 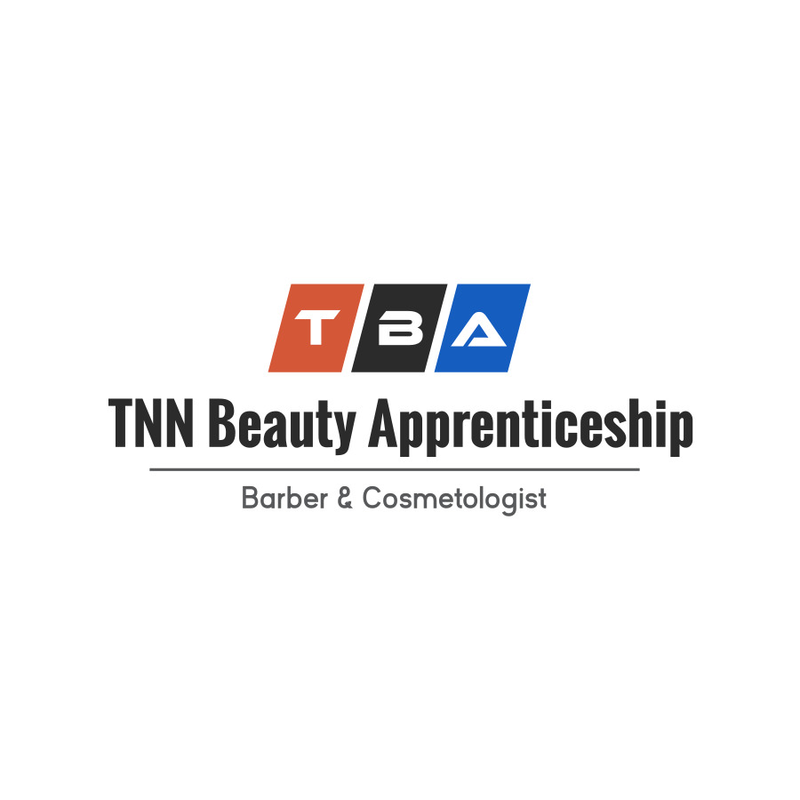 PROMO: first 100 students enrolled will receive a TNN Beauty oval brush (foundation applicator) as a gift. Products and supplies sold separately. Complete the registration below and hit send to reserve your seat. Thank you! Complete the form below for each student. Thank you!